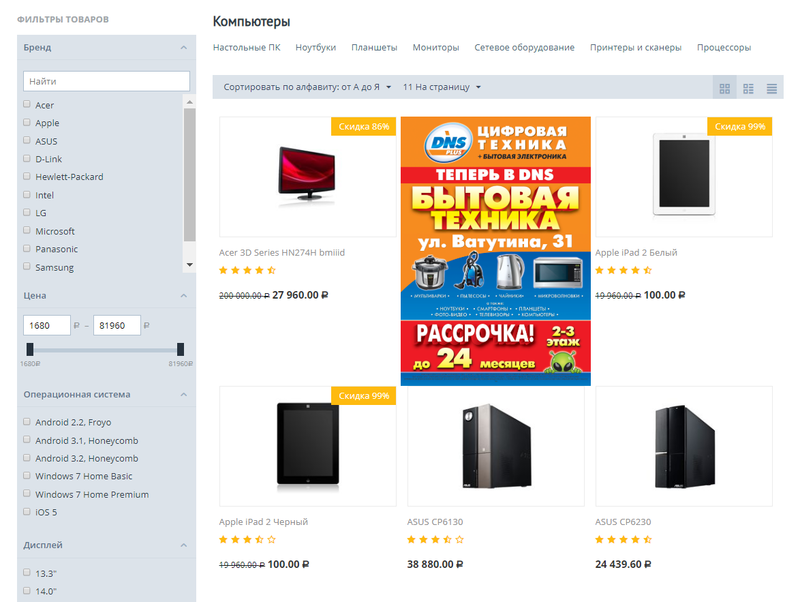 CS-Cart module "Smart banners" will create an unlimited number of banners in the catalog. Attract the attention of customers to the shares of your online store. Intelligent capabilities of the module will allow you to analyze the interest of customers. 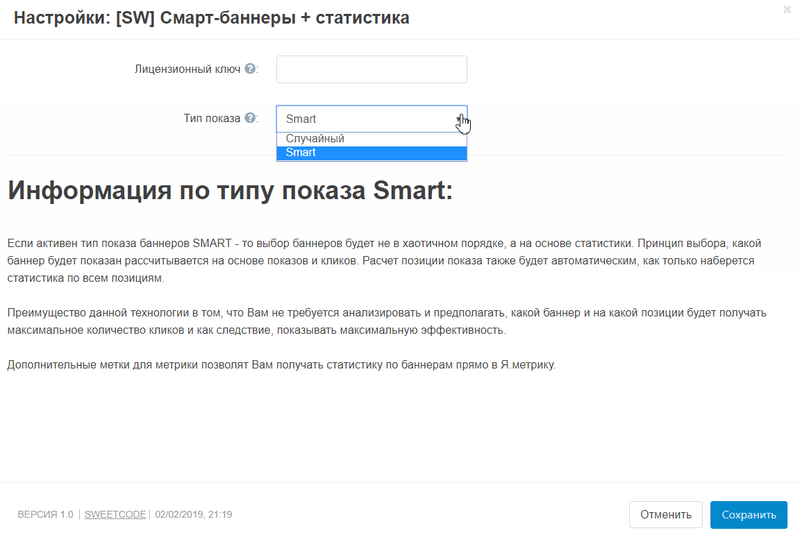 If the SMART banner display type is active, banners will be displayed based on statistics. 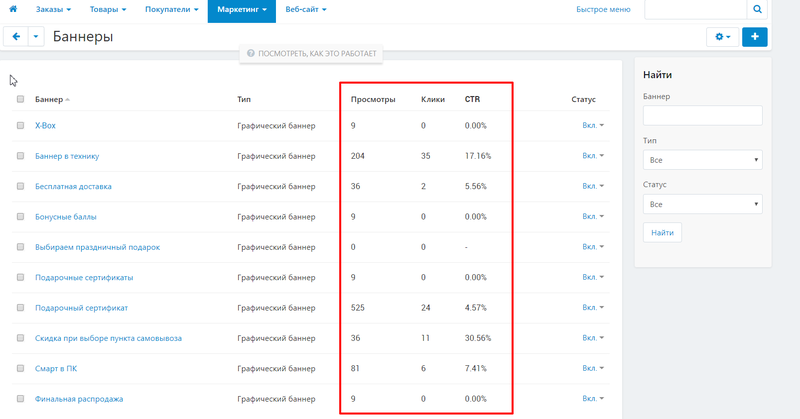 The principle of choosing which banner will be shown is calculated based on impressions and clicks. The calculation of the display position will also be automatic as soon as the statistics for all positions are collected. The advantage of this technology. 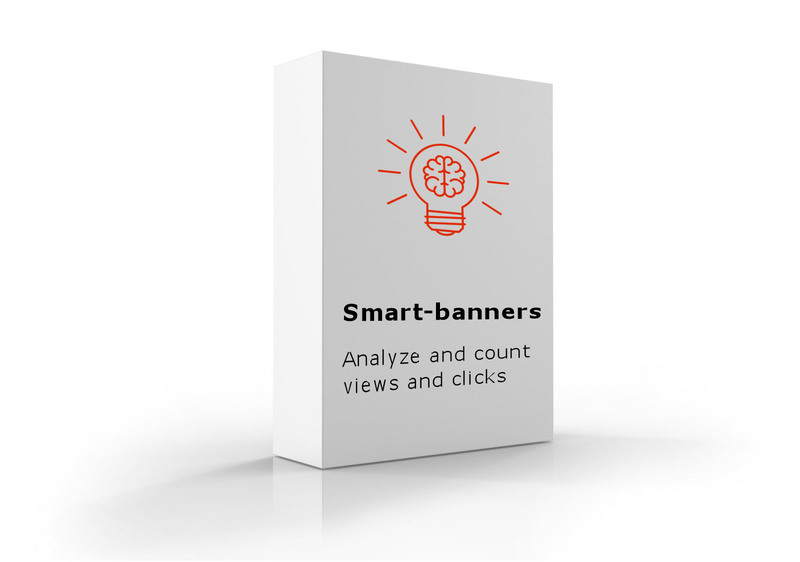 Now you do not need to analyze and assume which banner and which position is the most effective. Our module will do it itself. 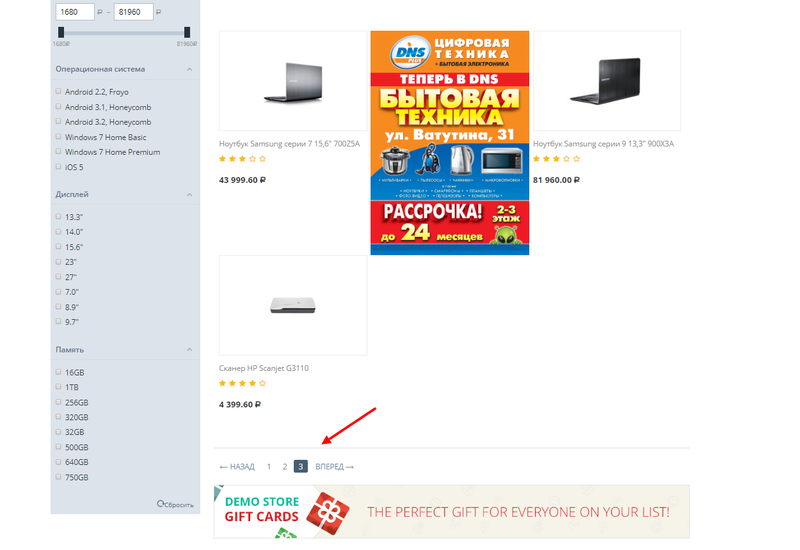 Displaying a banner among products with an arbitrary location in the grid. Banner takes the position of one of the products. 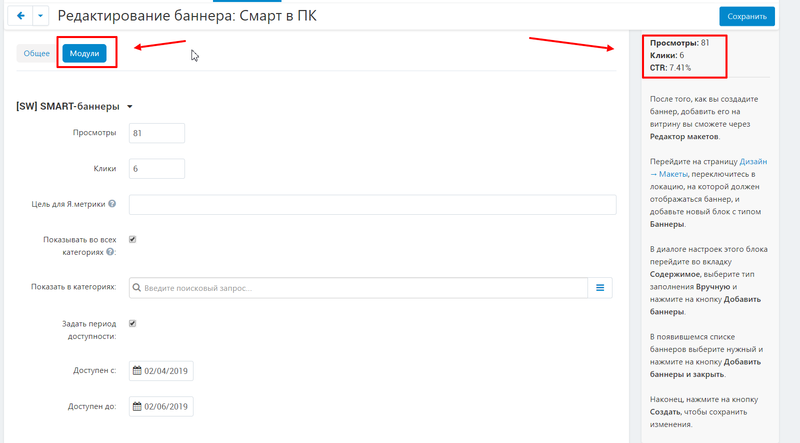 In the case of page-by-page navigation, the banner loading calculation is repeated.